Increase access wherever you are with a wheelchair ramp and handy carry bag. The lightweight and durable telescopic wheelchair channel ramps are the ideal way to increase access to both buildings and cars for wheelchairs, scooters, walkers and rollators. 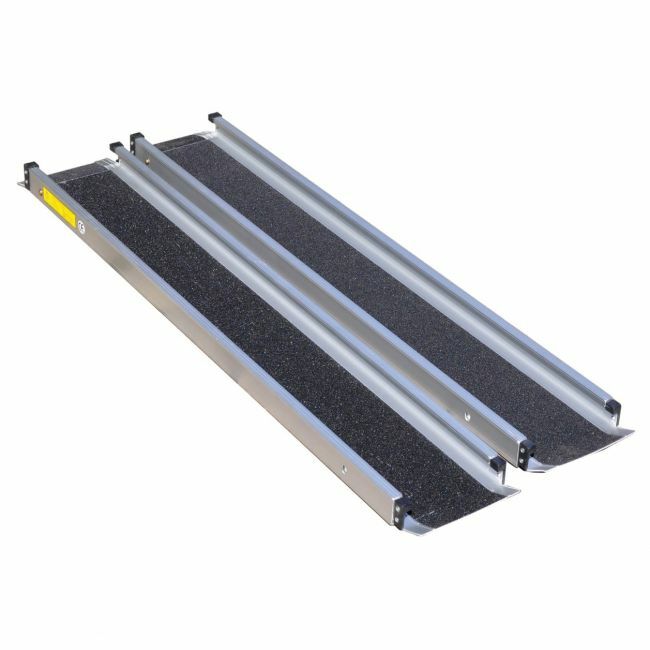 Each extending ramp is constructed from lightweight, rust-free aluminium and supplied with an easy-carry bag, making the ramps extremely portable and convenient to store.